In order to save your time and make it clear, we put this product sorting page in order of the special tag. 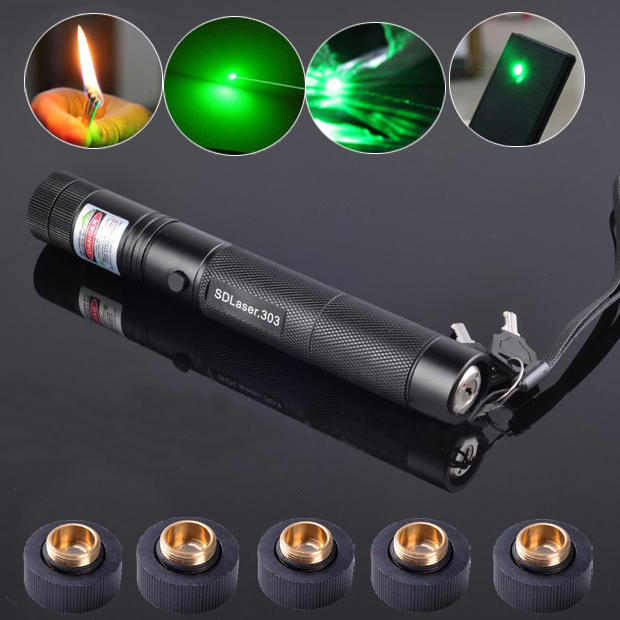 In this page you could easily find out all laser pointer products that name initiate by the letter "mw" . 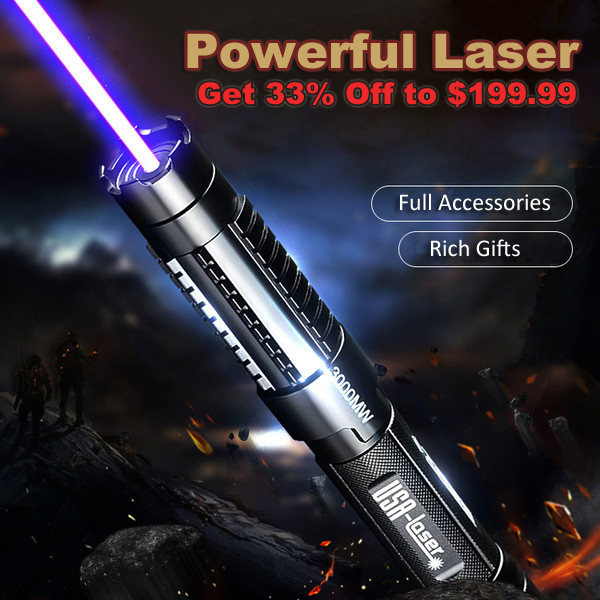 We offer all kinds of lasers products, including green lasers, blue laser pointers, red laser pens, purple pointers, yellow lasers, high power lasers, burning laser pointers, presentation laser pen and cheap lasers. 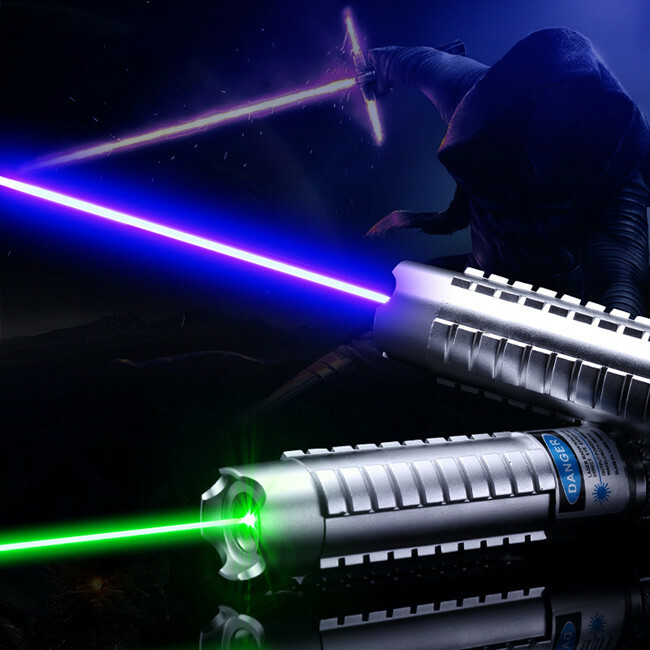 We hope you may feel easy by this sorting method and could directly click the product name. If you have a clear idea of the commodity you want to buy, please start from here.